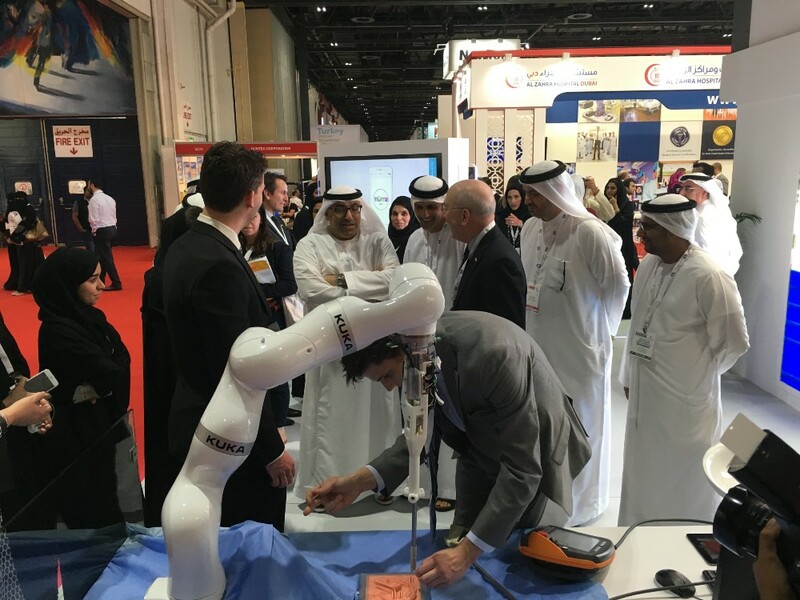 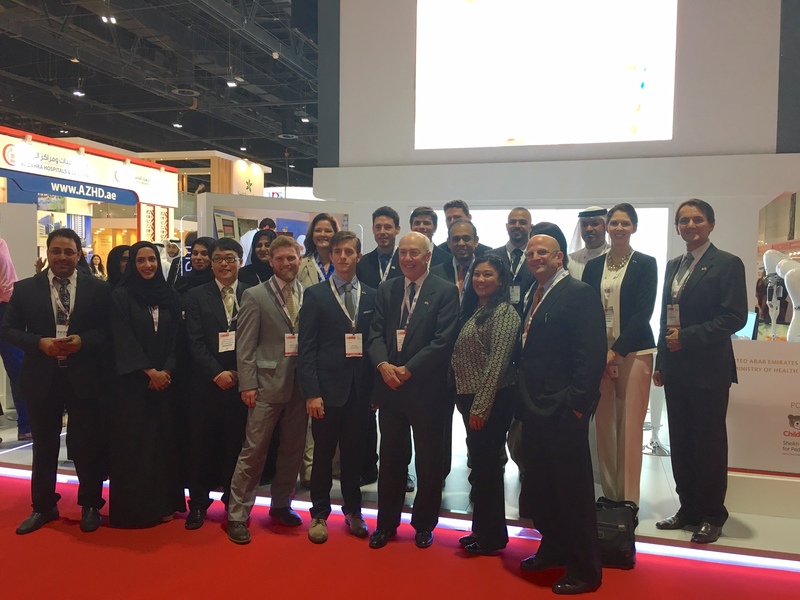 The Sheikh Zayed Institute was a featured partner at the UAE Ministry of Health Innovation Suite at Arab Health 2016 in Dubai. 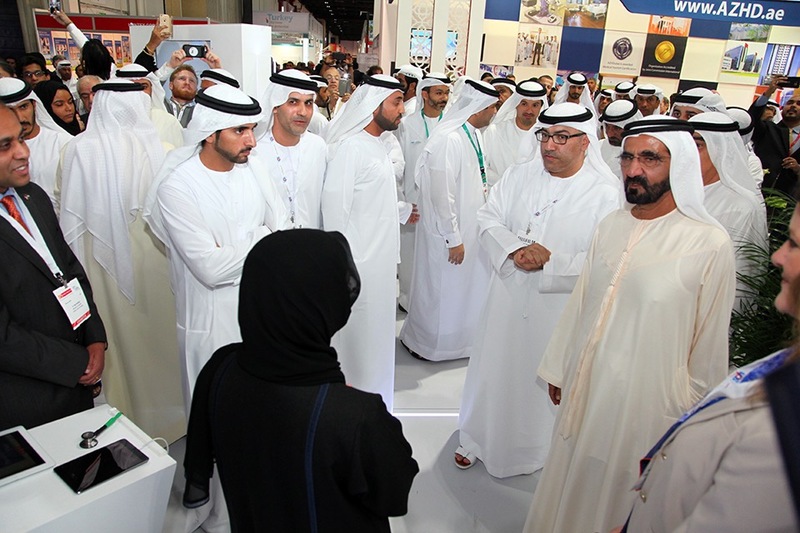 Three projects were showcased – mGene, StethAid, and STAR. 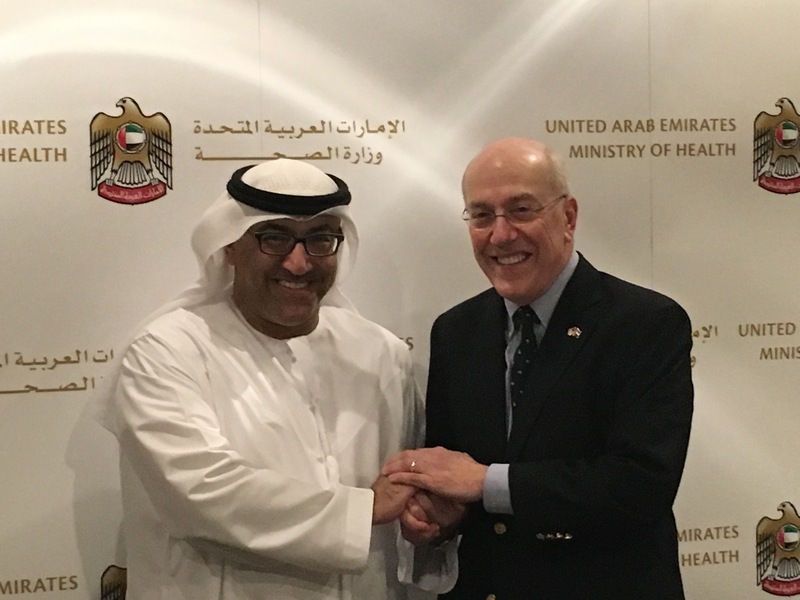 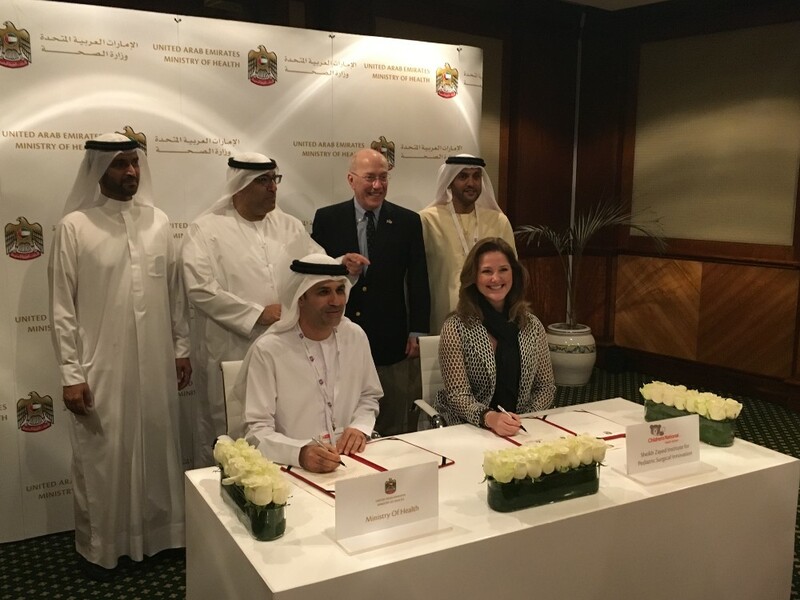 Children’s National signed a Memorandum of Understanding with the UAE Ministry of Health during the event that supports continued research collaborations between the two organizations. 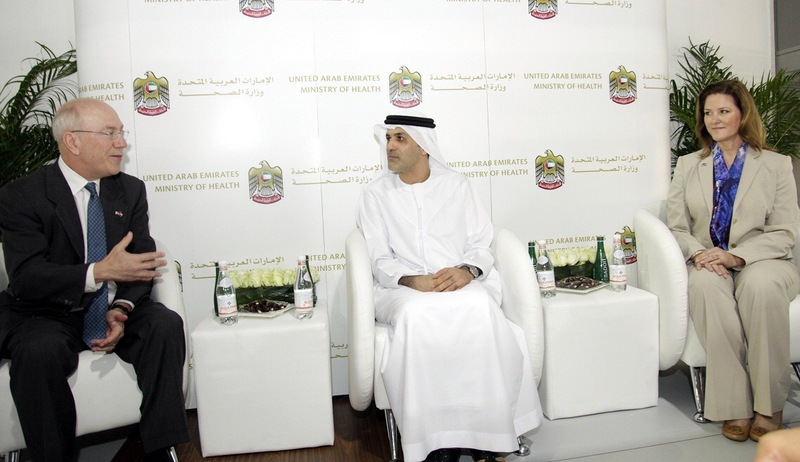 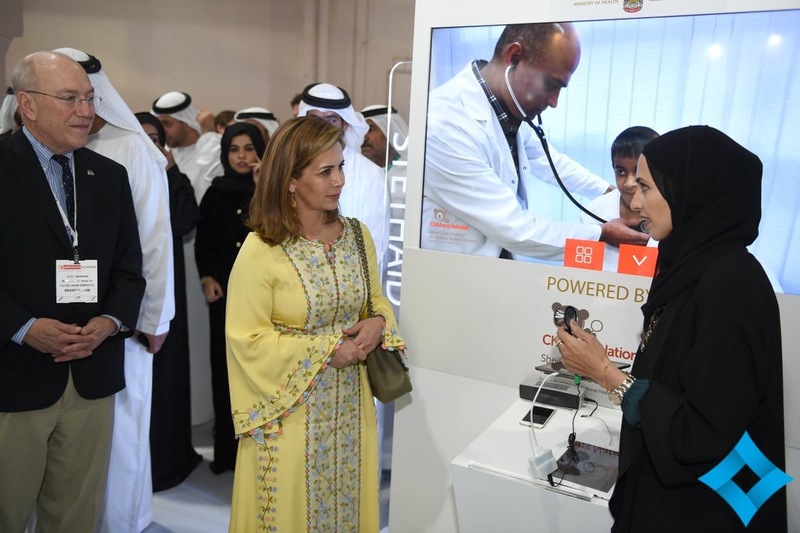 His Highness Sheikh Mohammed bin Rashid Al Maktoum, UAE Vice President and Prime Minister and Ruler of Dubai, visited the UAE Ministry of Health Innovation Suite at Arab Health, where the Sheikh Zayed Institute featured three of its latest projects.